This entry was posted in Life! 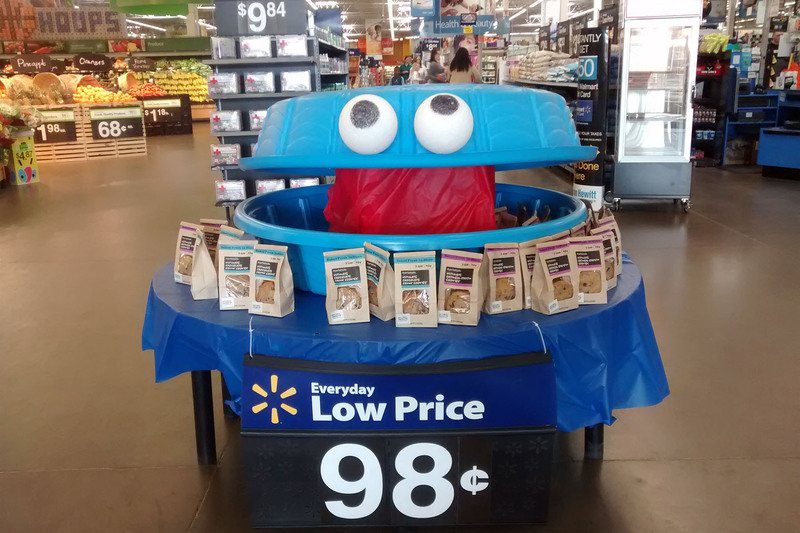 and tagged Cookie Monster, cute store display, Walmart by tarvasalutes. Bookmark the permalink.